Downs Energy started as Downs Oil in 1940 when Elvin Downs became a wholesale distributor for Standard Oil Co. and sold oil and fuel products to businesses in Corona, CA and the surrounding areas. Elvin was very active in the community serving as a member of the City Planning Commission for more than a decade and multi-term President of the Chamber of Commerce. 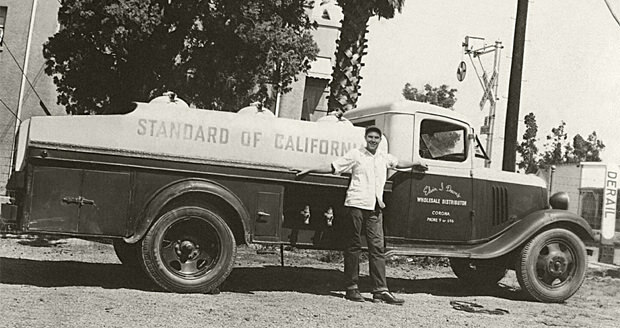 Elvin’s son John started working in his father’s business in 1962 and when Elvin passed away in 1975, John and his wife Catherine took over and moved the company’s headquarters to its present location just off the I-15 freeway at Magnolia Avenue. John and Catherine started a “key lock” in 1976 in order to sell fuel around-the-clock at an unattended site. This operation was the predecessor to today’s cardlock fuel facilities. Mike Downs and Sherry Downs Messner followed in their parents footsteps and joined the company in the 1980’s. In 1989 the Company joined the then, one year old, nationwide Commercial Fueling Network (CFN) which took the cardlock concept to the next level. By 1992, John was moving toward semi-retirement with Mike assuming the Company’s helm. The rest of that decade was a flurry of activity with the opening of cardlock sites in the cities of Temecula and Lake Elsinore and an additional site in the city of Corona. The new millennium brought years of tremendous growth within all of the Company’s segments followed by some challenging years for all, which thankfully, are now behind us. In 2015, the Company celebrated its diamond anniversary. 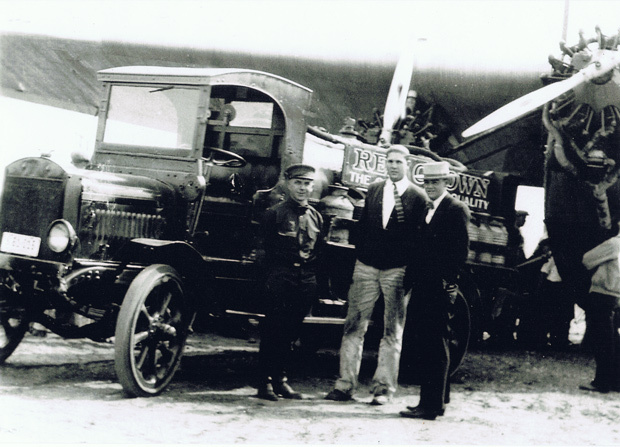 More than 79 years in business – By the grace of God and standing on the shoulders of those that came before us. With heartfelt thanks to our loyal customers, employees and vendors!